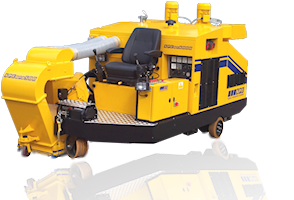 A high performance drive unit requires high performance attachments to maintain the flexibility, durability and cost effectiveness in surface preparation solutions. 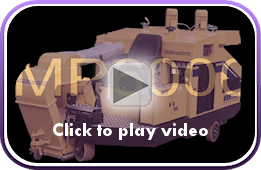 The range of attachments developed specifically for the MP 6000 meet these requirements. With the experience and technological development of SPE as a world leader in surface preparation equipment, you can rest assured that each attachment designed for the MP 6000 system has been rigourously tested to provide an optimal solution.